Need An Extra Million? Try an Initial Coin Offering. If you don’t understand how to raise funds through an initial coin offering (“ICO”), you should begin by forgetting everything you know about securities law. The ICO does have some resemblance to an IPO, an initial public offering, in that it is a statement of optimism regarding the future of a new venture, just without any of the unnecessary accoutrements such as corporate structure, compliance with regulations, or accountability. An ICO is a crowdfunding option used to raise funds for new blockchain ventures. A startup, or just a bunch of guys in jeans and hoodies, create a new cryptocurrency as part of their new blockchain initiative, put it out there for purchase, and people send in genuine fiat currency in exchange for digital tokens that only have value if you choose to believe that they do or, at least, believe that they will at some future date. 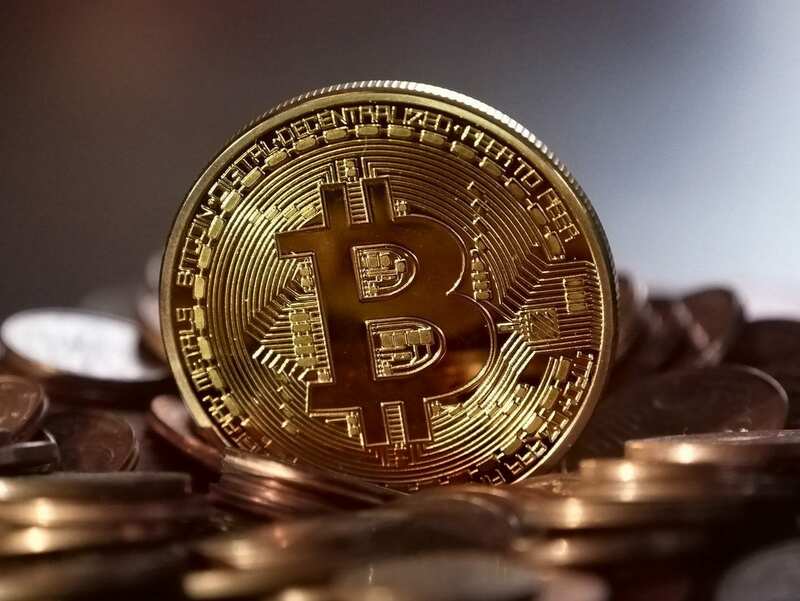 Of course, the expectation is that the venture, being based on blockchain technology, is a winner and that as the venture gains in value so too will the value of the tokens it has issued, much like stock share value (except that they’re not shares of stock and you don’t own any equity interest in the venture). You may be thinking that this all sounds a bit mad and you could certainly make a convincing argument for it, but it just doesn’t seem to matter. 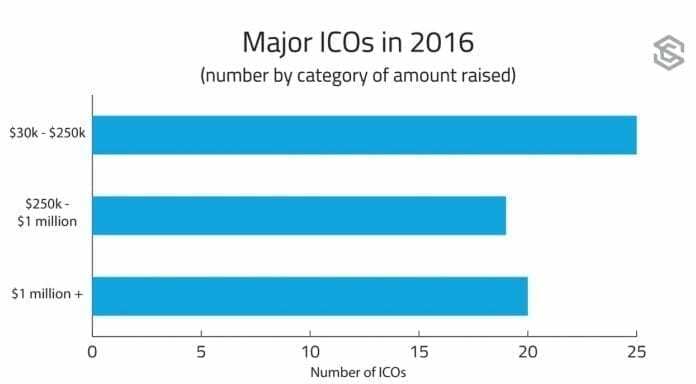 ICOs gained steam in 2016 and are moving with greater speed in 2017. Over half a billion dollars (US) has been raised globally in the first two quarters of 2017. And why not? There is little, if any, discernible risk to a venture issuing tokens, so why not give it a go? The ICO has real advantages over traditional seed or venture capital funding. It beats taking Mom and Dad’s life savings as seed capital. There is no struggling to make appointments with venture capitalists who ask a lot of questions and want a lot of equity. Particularly for unproven ventures, the likely outcome of that meeting would be a, “No thanks” in any case. Tokens are easily converted to fiat currency through cryptocurrency exchanges so there is immediate liquidity. And, important in a tech environment, the crowd that supports the venture by buying the tokens has put real skin in the game. 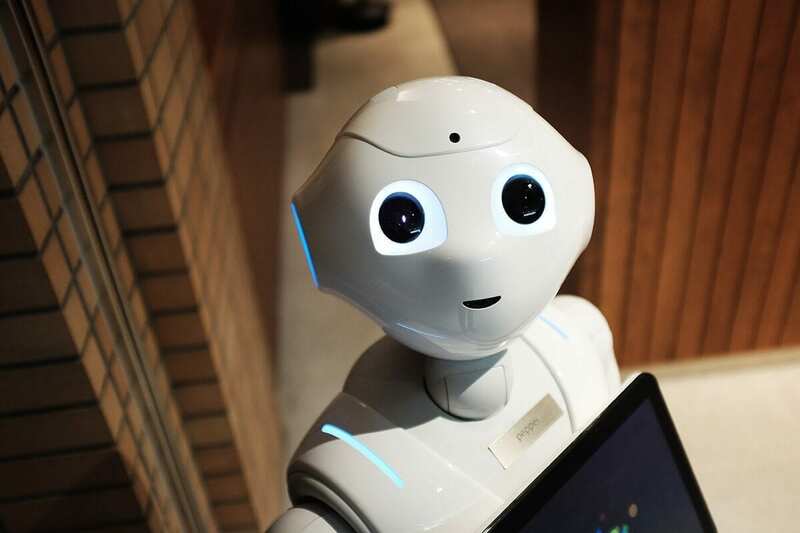 They will work to test code, fix issues, and certainly to promote the venture because success of the platform is the only route to a return on their investment. The instantaneous creation of a supportive community of believers, and tech wizards, should not be underestimates in the blockchain space. ICOs have been described as “the Wild West of financing”, but is that a bad thing? While token purchasers haven’t a whit of protection, they tend to be fairly savvy tech types. They communicate directly with platform developers and ask questions about underlying code so important to the valuation, and to the future utility, of the developing platform. Their analysis depends on both tech and finance, with the tech aspect probably of far greater importance in their decision process. Thus, everyone understands that this is not the typical financial creation blessed by Wall Street (where no one has ever gotten burned, of course) but that’s not the world of the ICO and that is not the mindset of the token buyer. The ICO is a vehicle for innovation and for risk taking, with little restraint. Sounds like fun.